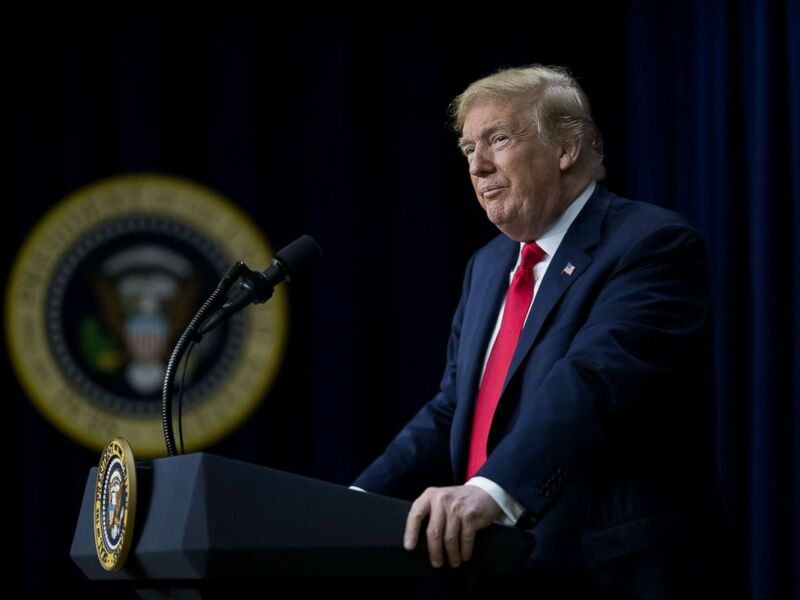 President Donald Trump weighed in on recent instances of members of his administration getting confronted by critics of his policies, saying he hopes "the other side realizes that they better just take it easy." The president in an interview on Fox Business that aired Sunday was asked by host Maria Bartiromo about recent incidents of White House and Cabinet officials being publicly challenged over the administration's "zero tolerance" immigration policy. "I hope the other side realizes that they better just take it easy," the president said. "They better just take it easy because some of the languages, some of the words you – even some of the radical ideas, I really think they’re very bad for the country." Trump administration officials such as White House press secretary Sarah Sanders and Department of Homeland Security Secretary Kirstjen Nielsen have faced public confrontations in recent weeks from Trump critics, sparking a debate about whether such run-ins may be inappropriate or even, for Democrats, politically damaging. Activists chant slogans as they interrupt U.S. 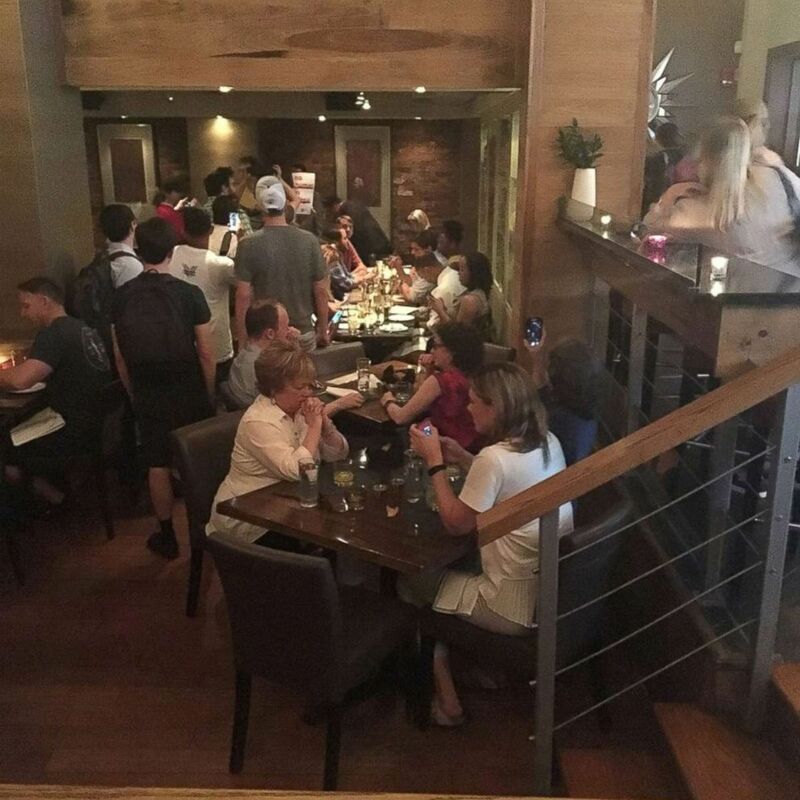 Homeland Security Secretary Kirstjen Nielsen's (top R) dinner at a restaurant in Washington, D.C., June 19, 2018, in this photo obtained from social media. Trump told Bartiromo, "Some of the things said are terrible. And, you know, it's our people are so incredible." He also praised his supporters. "You know, there's probably never been a base in the history of politics in this country like my base." Rep. Maxine Waters, D-CA, at a hearing of the House Financial Services Committee in the Rayburn building on June 27, 2018, in Washington, D.C. The debate over whether Trump critics should confront administration members spilled over into a highly publicized exchange between the president and Democratic Rep. Maxine Waters of California after she said people should continue to call out officials to protest immigration policy. 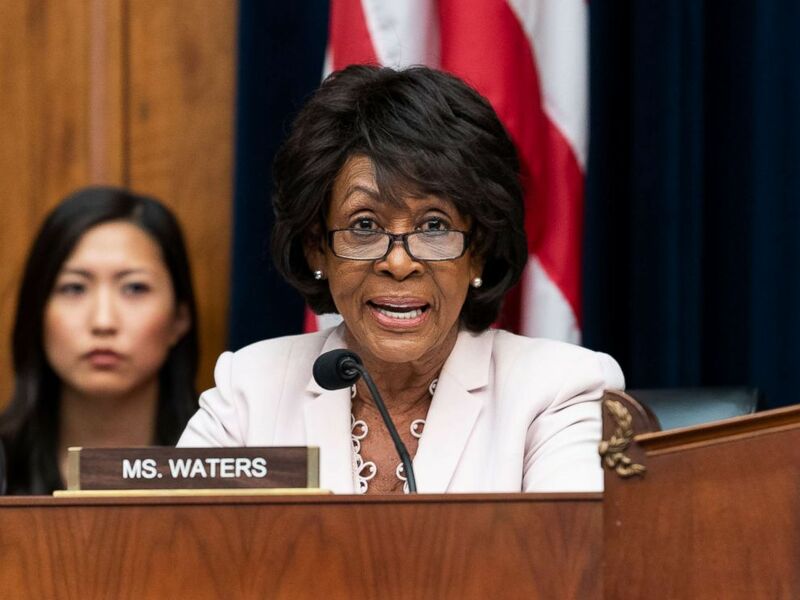 Waters' comments were criticized by some leaders in her own party, and the president slammed her on Twitter, calling her a person of "extraordinarily low IQ" who engages in "crazy rants." U.S. President Donald Trump pauses while speaking during a Face-to-Face With Our Future event in the South Court Auditorium of the Eisenhower Executive Office Building at the White House in Washington, June 27, 2018.